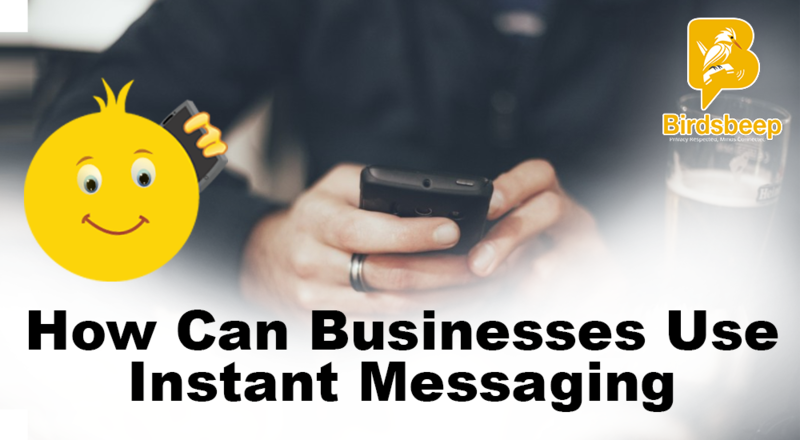 When it is about business instant messaging not just helps them but also streamline business. To know how read it here. 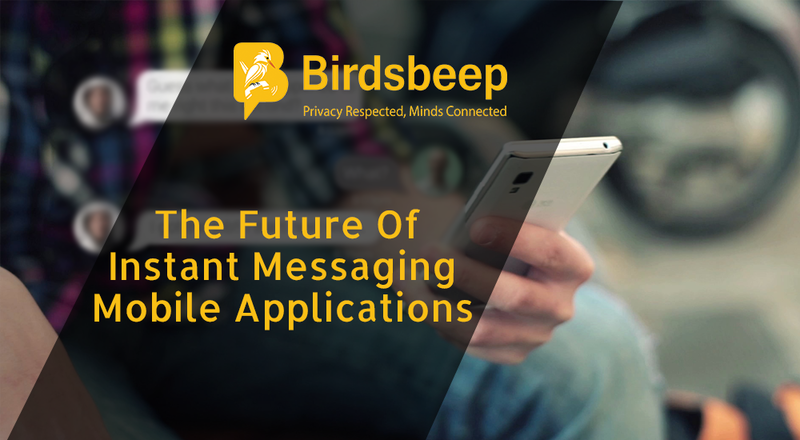 In this highly evolving world, and changing consumer preferences, at a time when political instability and global uncertainties are at their peak; instant messaging has a lot to do. They can help build communities who support co existence in order to develop world peace, they can channelize the productivity of an ailing company that required a savior, they can uncomplicate the entire system of flawlessly initiate valuable communication systems. When it is about business; instant messaging not just helps them - as we mentioned earlier, streamline business objective and brings back life in an ailing company by uncomplicating the business communication - they also help streamline the entire process of communication, the results and derivatives it yields and most importantly simplify the solutions. Instant messaging is cost saving. They can help initiate flawless communication at a very effective price. You cannot expect to save a good amount of money by relying on traditional method of long distance international calls. 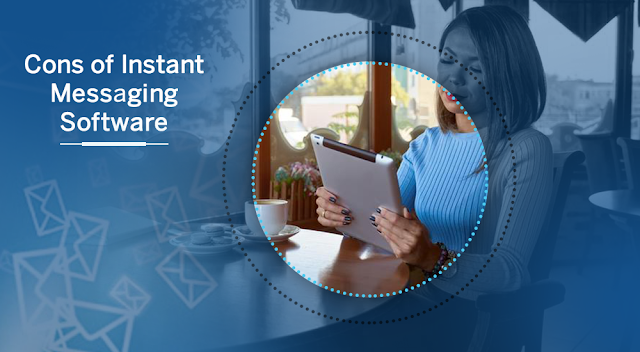 When it comes to making quality connections at a good price and almost free, you can trust the services of instant messaging. Some of their plans come free, all you require is to pay for the internet bills. Using an instant messaging is convenient. It not just helps initiate flawless communication system, it is simple to set up and easy to manage. The nature of handling is so effortless that you can easily adjust to changing customer preferences and evolving times. They also offer video conferencing system thereby helping you regularize an entire process of channelizing communication, helping you conduct communication systematically. Word limitation is perhaps one of the greatest demerits of messaging software. 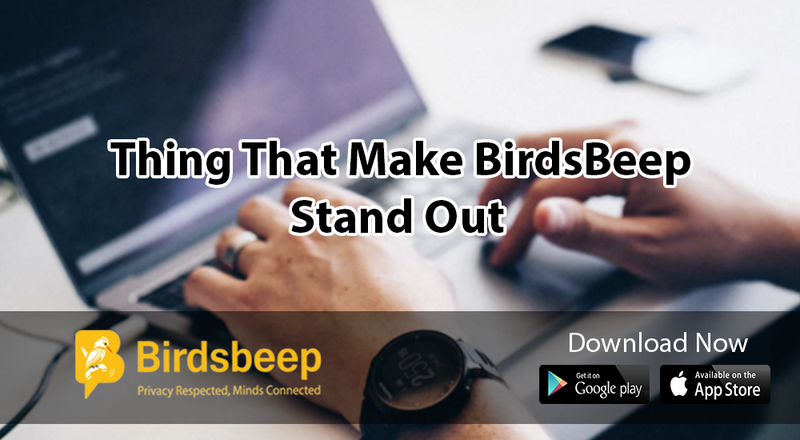 If you have a good amount of words to convey to your targeted audience, you cannot express them all in fewer word limit instant messaging offers. 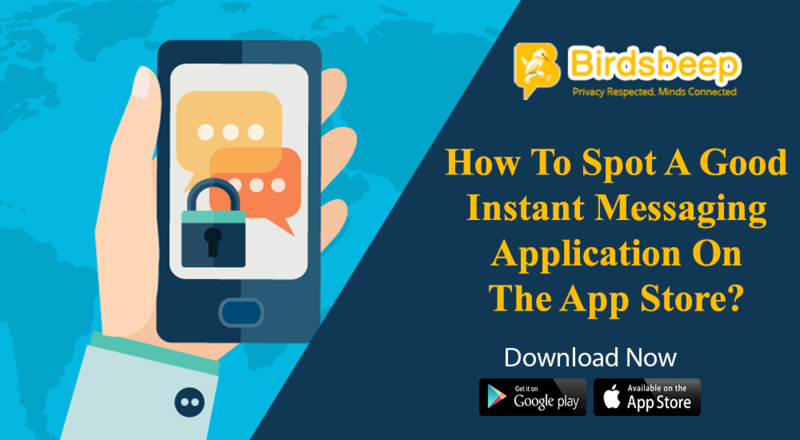 Instant messaging transmit communication using a safe and secured layer of messaging, but they might not necessarily guarantee virus free functionality unless you install a highly secured application that is known to have a robust security system enabled. What if your messages get hacked, what if the number of messages you sent is stolen? Security is the number one priority for most marketers when it comes to installing an instant messaging system. 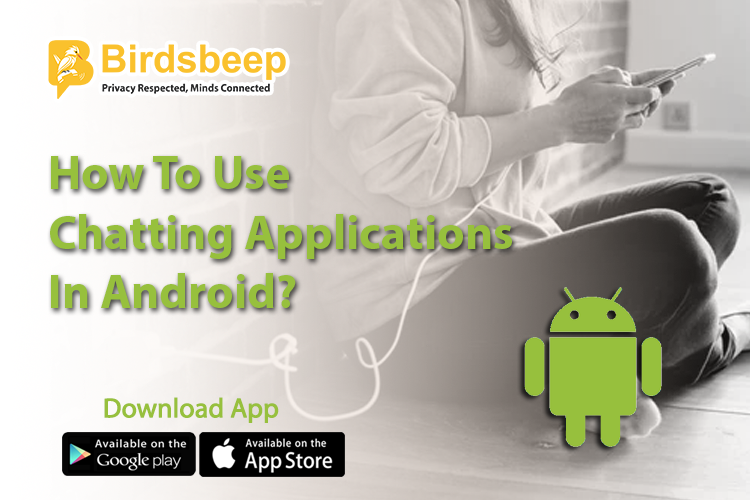 The entire effort in developing application in today's highly evolving time requires the proper use of security in an app. 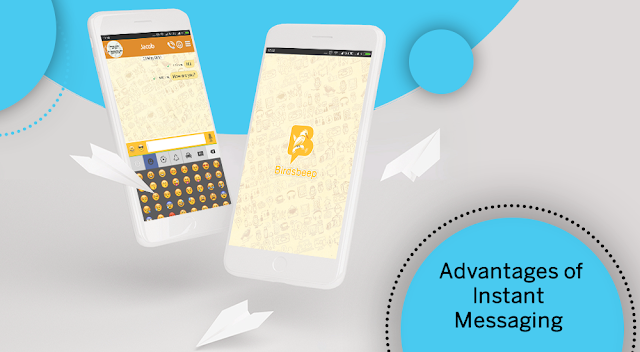 However, if you install a good messaging system that is used using good security measures you can expect to get rid of the security worries and rather avail the awesome benefits of the messaging applications that uncomplicate the entire process of business communication.